Solange remembered these lessons in a new profile for Surface. In a new profile for Surface, Solange discussed her shift towards presenting her A Seat at the Table as performance art among other things. At one point during the interview, Solange explained how her mother's love for art broadened her knowledge and appreciation for visual art. 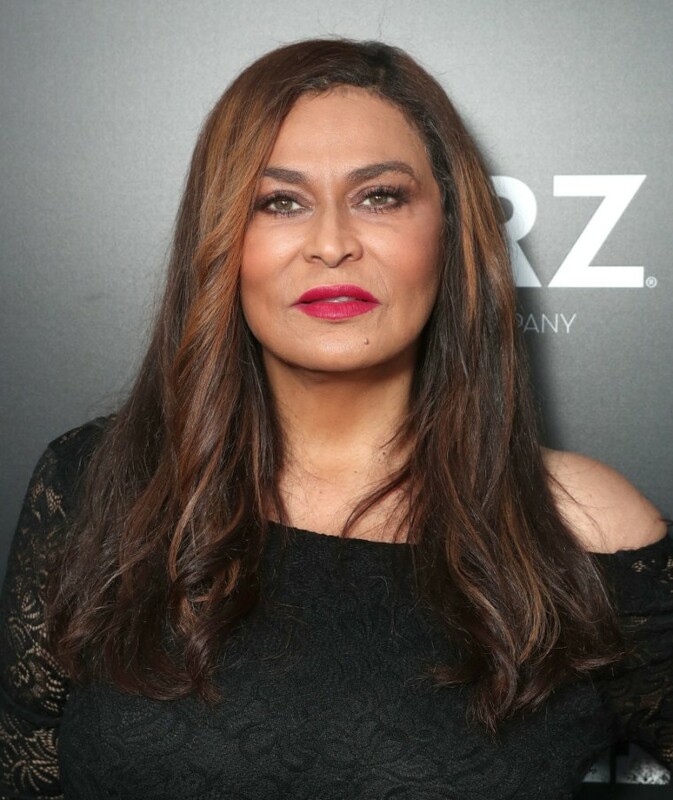 Speaking about Radcliffe Bailey, Solange said that it was Tina Knowles Lawson who first introduced her to the artist's work. "I think it’s something to say that my introduction to art was black art,” Solange told writer Antwaun Sargent. 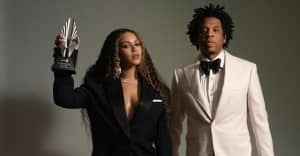 "In the early years, Lawson would gather a young Knowles, her superstar sister Beyoncé, and singer Kelly Rowland, who came to live with them when she was 11, around the kitchen table to talk about the themes explored in works she had acquired," Sargent writes.